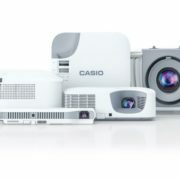 The Optoma consistently launching projectors in the market of different range & value to grab the individual and cooperate customers as much as possible. 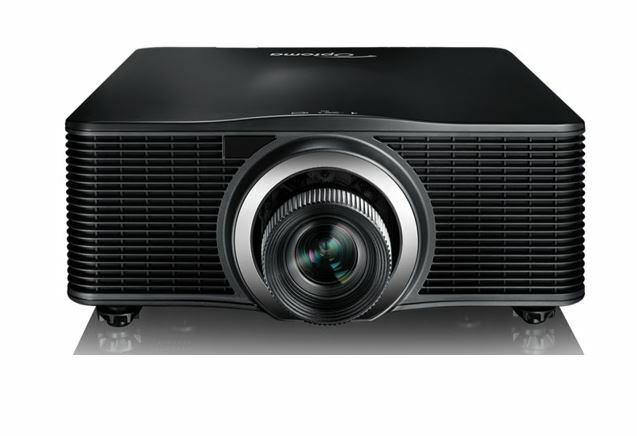 So, to stamp its own trend, the Optoma launched two new flagship laser projectors – ZU1050 and ZU660. Both feature the DuraCore technology of Optoma with a resolution of WUXGA. The company claimed that the projectors are meant to the delivre longer-lifetime light source. Also, they possess the independent IP rated dust certification to ensure reliability and minimal maintenance during its lifetime. Designed for even the most complex professional installations, the ZU1050 and ZU660 offer multiple optional lenses ranging from TR0.36~5.5 for ultimate flexibility. 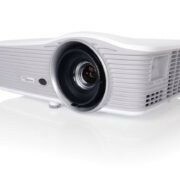 The ZU1050 is an ultra-bright 10,000 ANSI lumen, WUXGA projector. To deliver the optimize color rendition it uses a technology that combines the red and blue laser diodes called MCL (MultiColor Laser). 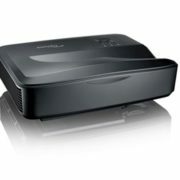 The ZU660 has a brightness level of 6,500 lumens and I said it also a WUXGA projector. It features Optoma’s DuraCore technology enclosed in an IP5X certified optical engine. 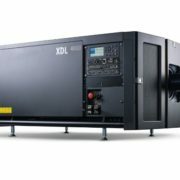 The ZU660 has the most compact size among the 6K-lumen range of laser projector products, saving both labor and equipment costs during installation claimed by the company. Specification and Comparison between Optoma ZU1050 and ZU660.